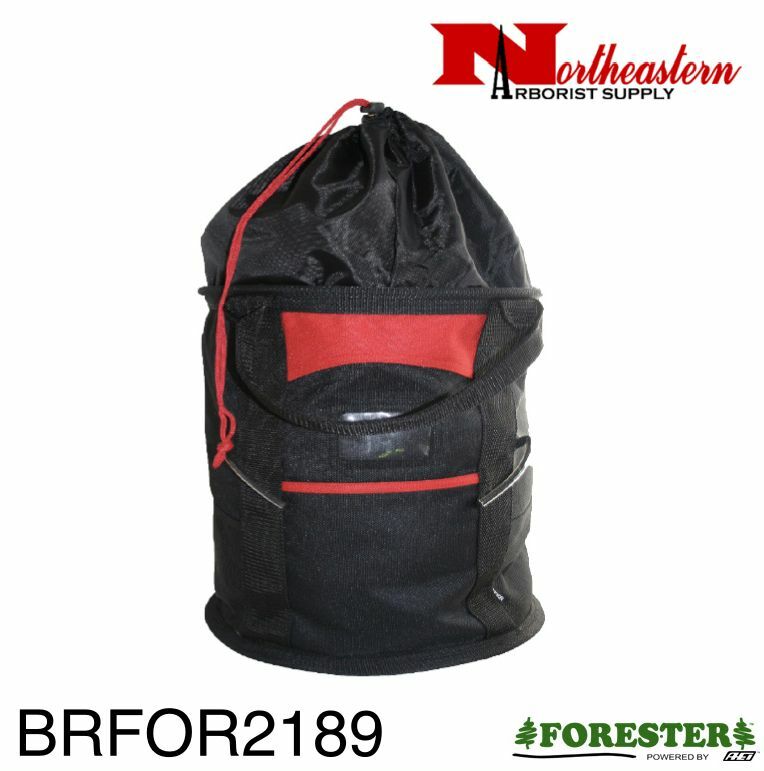 Large rope bag - over 20" tall with drawstring top. 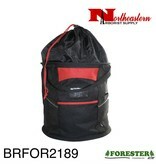 Durable design with easy grip straps. 600 denier nylon. Carabiner hoops, pockets.